The Ohio Masonic Home Beacon magazine first edition was published in the Winter of 1995. Originating as the main line of communication between the Ohio Masonic Home and the Freemasons of Ohio, the first issue shared the decision of the Home to open in part to the public, discontinue the asset surrender program and seek Medicare and Medicaid certification. Initially written and distributed by the Home, in 2000 the Grand Lodge of Ohio F. & A. M. began contributing articles regarding the fraternity, and have done so since that time. 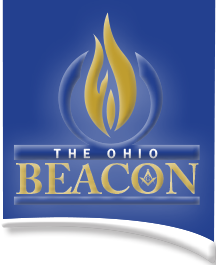 Over the years, the Beacon has carried news to Masons regarding changes to the Fraternity as well as the expansion, major decisions and changes happening within the Ohio Masonic Home. While the content has remained steadily informative, the design of the Beacon has changed multiple times over its lifetime, and in 2014 a website was created for online readers and additional articles as needed.  Today the Beacon is available in both print and electronic formats and can be read anytime online at www.theohiobeacon.com. how they want, where they want.